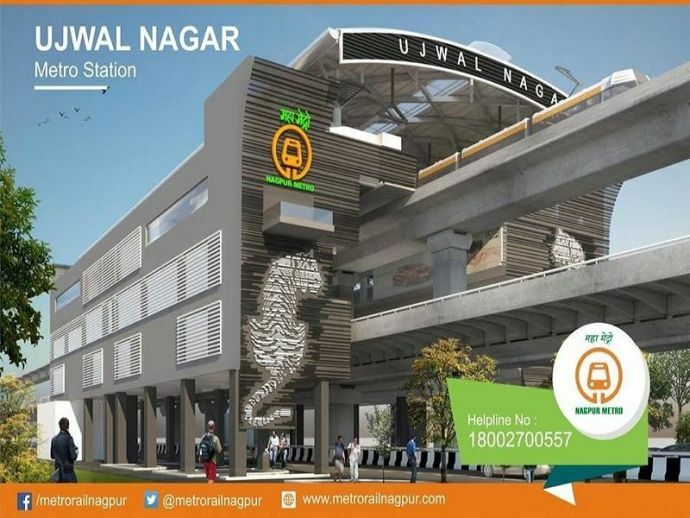 The tiger themed station and the walkway tourist attraction developed By NMRCL have the potential to become tourist spots. Keeping in mind that Nagpur is the ‘Tiger Capital of India’, Nagpur Metro Rail Corporation Ltd (NMRCL) has decided to construct a tiger themed metro station at Ujjwal Nagar. 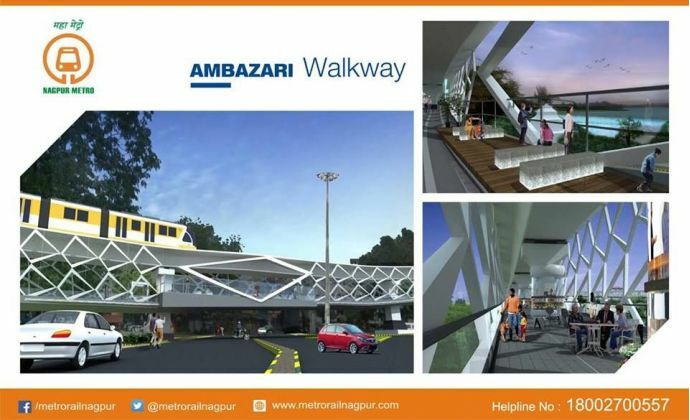 With all the innovative and awesome metro station, NMRCL is also going to develop a walkway at Ambazari metro station. The commuters will witness the beautiful lake view from the walkway. Apart from the walkway, NMRCL is also going to construct restaurants, shopping, amusement park, which could make it a major tourist attraction. The walkway is going to be 800 meters long and will be developed at Amsterdam, Netherlands.